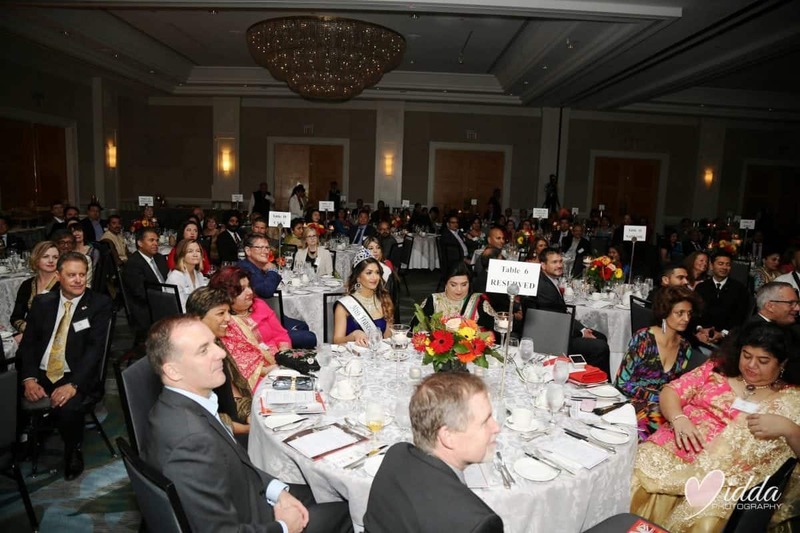 MORE than 300 businessmen, dignitaries, community leaders and representatives from political parties attended the BC-India Business Network’s 3rd Annual Grand Diwali Gala at Fairmont Waterfront Hotel on September 22. Among those who attended were Carla Qualtrough, federal Minister of Civil Supplies and Procurement; Bruce Ralston, Minister of Jobs, Trade and Technology; Harry Bains, Minister of Labour; Abhilasha Joshi, Consul General of India; Randeep Sarai, MP; Ed Fast, former federal minister; Stockwell Day, former federal minister; Herb Dhaliwal, former federal minister; James Howey and Serge Corbeil from Air Canada; Kathy Kinlock, President of BCIT; and Dr. Lane Trotter, President of Langara College. 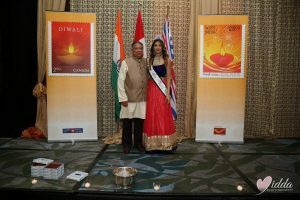 The occasion became even more celebratory when Qualtrough and Joshi unveiled a special stamp jointly released by Canada Post and India Post on the occasion of Diwali. 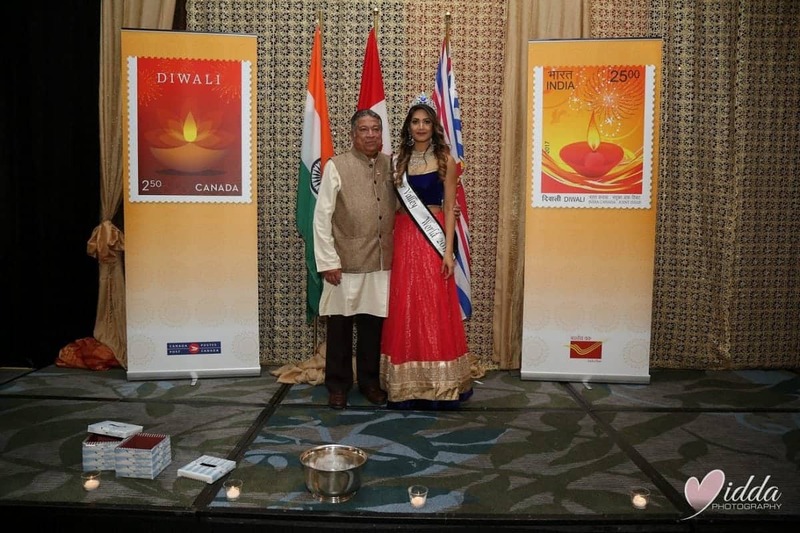 “It is indeed an honor that the minister has chosen BC-India Network’s Platform to release the stamps here in Vancouver. 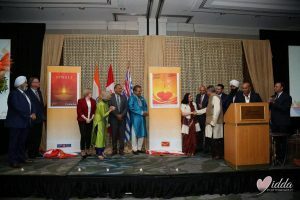 Diwali is one of India’s largest festivals and this gesture showcases the importance the federal government is giving to Canada-India relations,” said Vivek Savkur, Chairman Emeritus of BC-IBN. 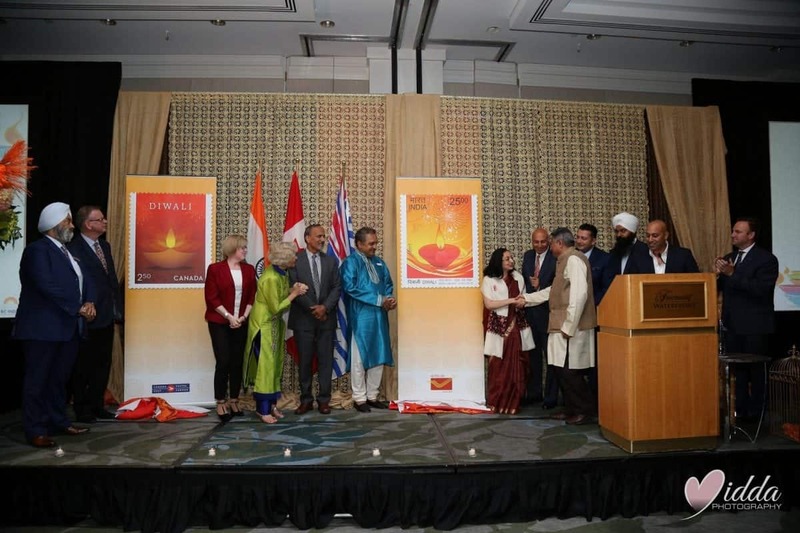 President of BC-IBN, Catherine Sas, welcomed the audience to the Diwali Gala and thanked everyone for being so engaged with the organization. 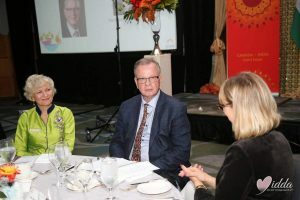 “It’s wonderful to note that BC-IBN is growing from strength to strength and we sincerely hope that more and more people would become members of our organization,” said Sas. She also announced an Awards Gala that will be organized by BC-IBN on April 26,2018 and will honour both BC businesses doing work in India and Indian businesses making their mark here. “If you wish to nominate any business please visit our website,” she added. 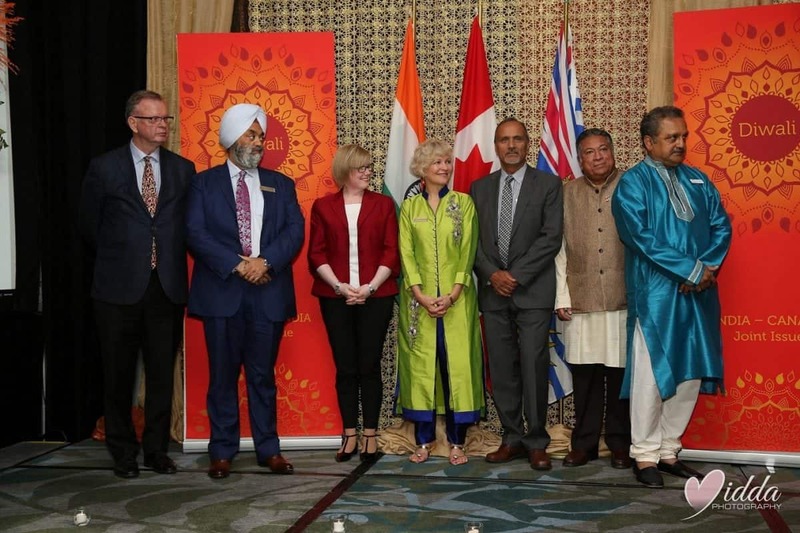 Ralston said that the Government of British Columbia was committed to furthering trade with India and emphasized that he would work proactively with organizations such as BC-IBN to further improve trade. 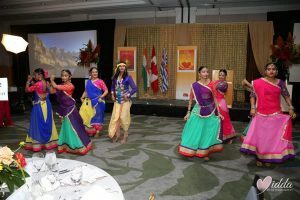 The audience were kept entertained throughout the evening with a host of scintillating dance performances and were also treated to a delicious Indian buffet. 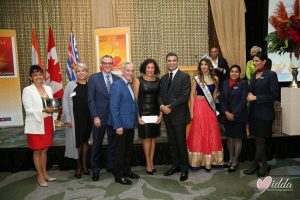 Air Canada were the sponsors of two pairs of premium economy tickets from Vancouver to India that were won by two of the guests present. BC-IBN is a networking organization whose mandate is to facilitate trade between BC and India. 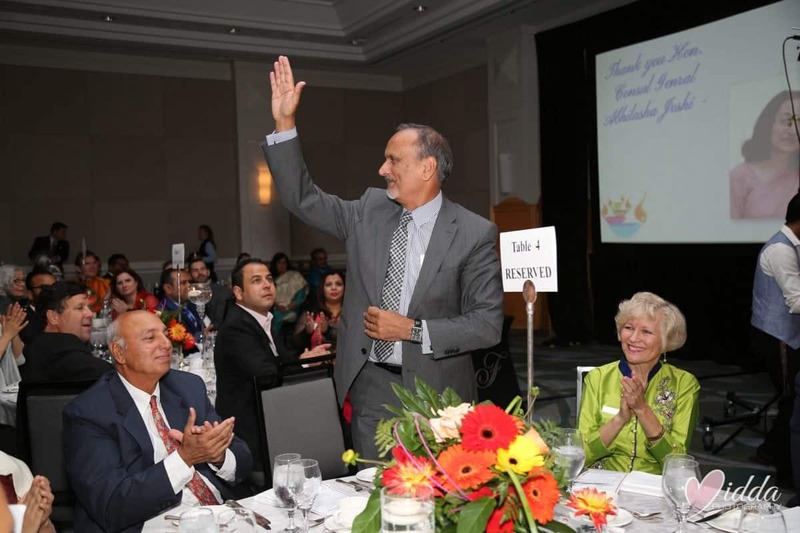 They have organized a number of networking events which have been highly successful. Their next big project is a joint concert by famous Indian Composer Ricky Kej and his Team of Grammy Award winners along with a leading philharmonic orchestra from B.C. in July 2018. 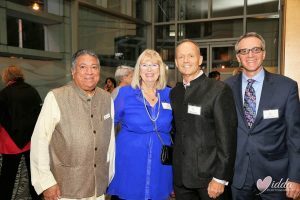 “This concert will focus on the ravages of climate change, environment and the Green Peace movement and we are lucky to have SFU as our partner on this big immensely important project,” said Savkur. 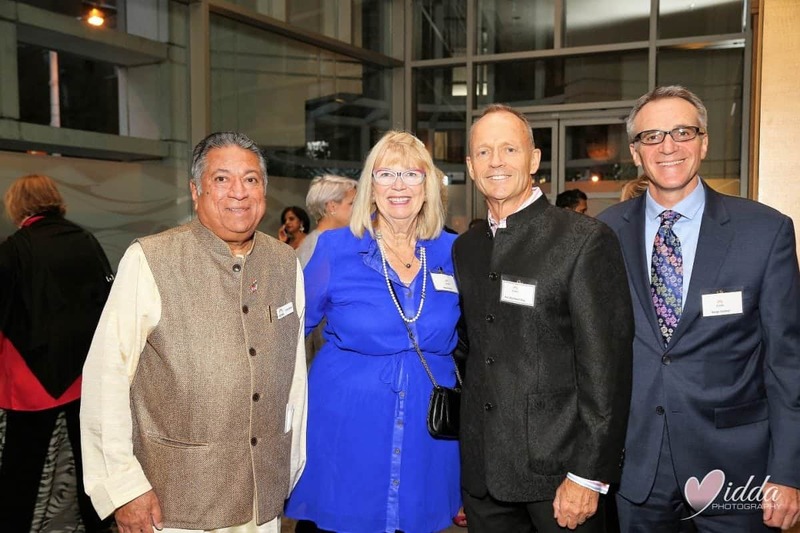 Savkur also announced the proposed project Horasis-Global India Business Meet which is expected to attract approximately 300 businesses from India to BC. 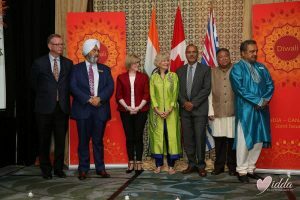 “This ambitious project in 2019 is aimed at boosting BC-India trade manifold,” he said. He was hopeful that the BC Government would accept the proposal, which would change the facade of BC Business with India.